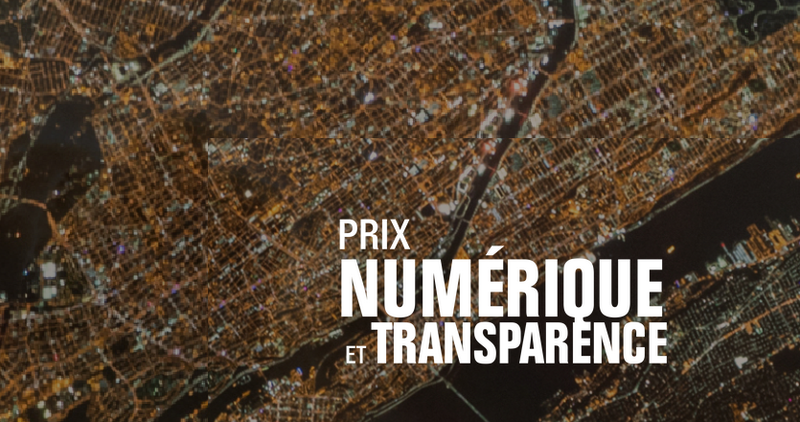 On 11 September 2017, following on from the Open Government Partnership Global Summit, which France organized in December 2016, the French Ministry of Europe and Foreign Affairs launched the “Digital and Transparency” award in partnership with Transparency International, the French Agency for Media Cooperation (CFI) and the Liberté Living-Lab. The aim of this award is to encourage the emergence of digital tools to support democratic governance in French-speaking developing countries. It will reward the best projects developing innovative digital solutions to enhance transparency in public action, increase data openness and citizens’ participation. Open data for transparency in public action: projects fostering open data and reuse of such data. Citizens’ control for good governance: projects allowing to encourage a citizens’ culture of the fight against corruption. Prevention tool and fight corruption: digital tools to fight corruption in all its forms in the public and private spheres. Applications may be submitted until 20 October 2017. The 6 selected projects at the end of the process will be presented during the closing ceremony that will be organized on 8 December 2017.